Nothing to do but move in! 4 bedrooms & 2 bathrooms with lots of custom features! 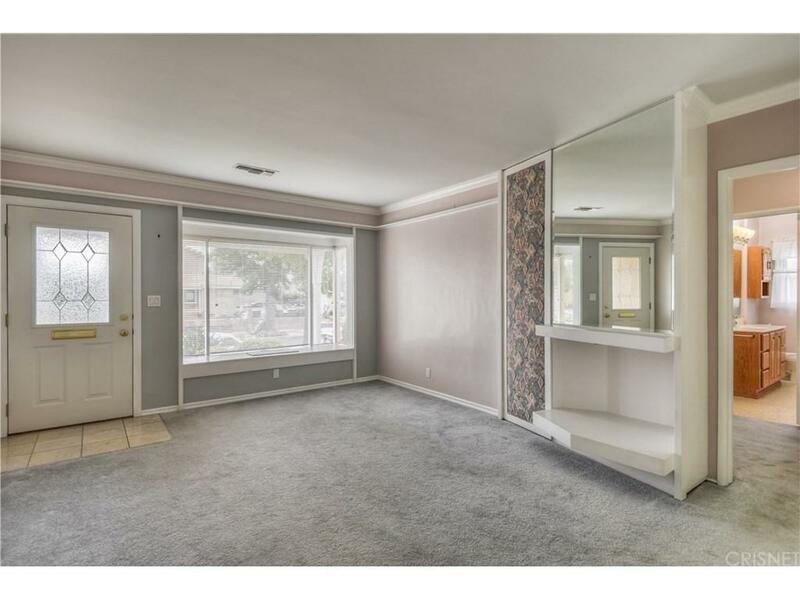 Spacious living room with bay window and crown molding! 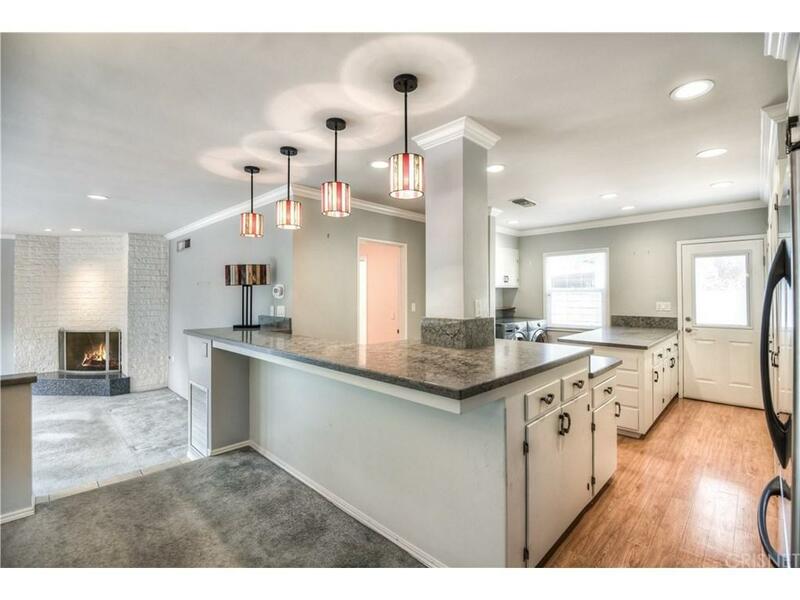 Amazing chef's kitchen with gorgeous stone counter tops, breakfast bar, Viking 6 burner gas range with oven, recessed lighting, lovely paneled floors, lots of cabinet & counter space! Open to dining room and family room with fireplace! Master bedroom with sliding door to covered backyard patio and above ground hot tub. 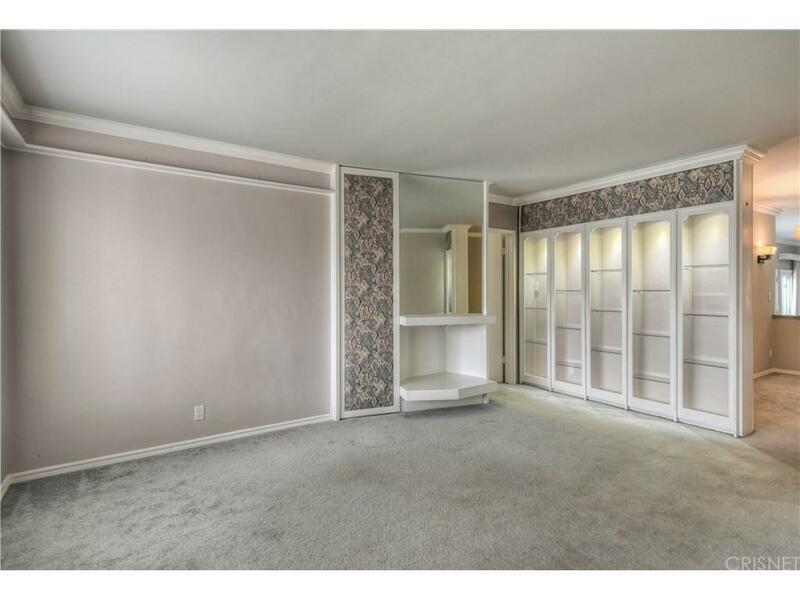 Master bedroom has private 3/4 bath! Gorgeous backyard beautifully landscaped with with patio and block wall, perfect for entertaining! Central air & heat, dual pane windows! Washer & dryer & refrigerator & hot tub included. Rain gutters. 2 car attached garage! This house is a gem! Sold by Raynell Janolino BRE#01179206 of Gpc Realty Group. 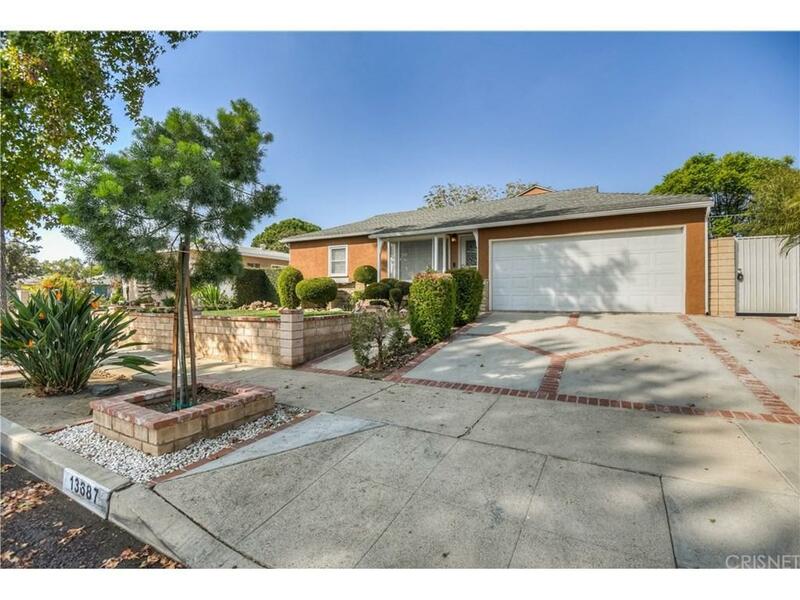 Listing provided courtesy of Mike Ace DRE#01179206 of Rodeo Realty.